The WWW stands for World Wide Web. It is much complex client/server system in which web client communicates with the web server. 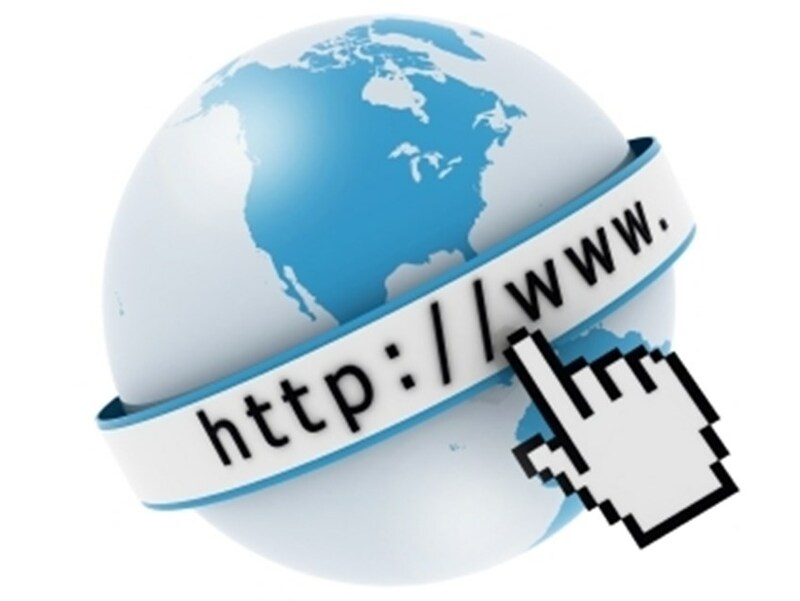 An English Scientist Tim Berners-Lee has invented the World Wide Web in 1989. He wrote down the opening web browser computer program in 1990. The Web browser was launched was named at CERN in 1991 and initial to other research institutions opening in January 1991 and is available to the general public on the Internet in August 1991. It is an information space in which documents and other web pages are identified by Uniform Resource Locators (URLs) which are interlinked by hypertext links, and can be accessed through the Internet. The documents may be in the form of hypertext, menus, databases etc. Some documents are stored on web servers and the others are available through Uniform Resource Locator (URLs). The web documents are marked formatting and linking Hyper Text Markup Language (HTML). To deliver web pages, the web servers use Hyper Text Transport Protocol (HTTP). 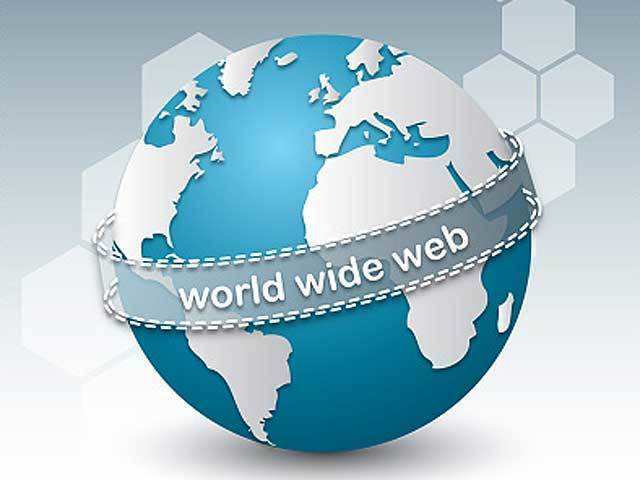 The formation of World Wide Web was to use it for transportation of research, developments and other information. In early stages it contained only the text but with the improvement of technology, the web included pictures and multimedia also. It offers a very simple interface to the users. It is a system that enables access to any kind of data and document on Internet including the multimedia elements.